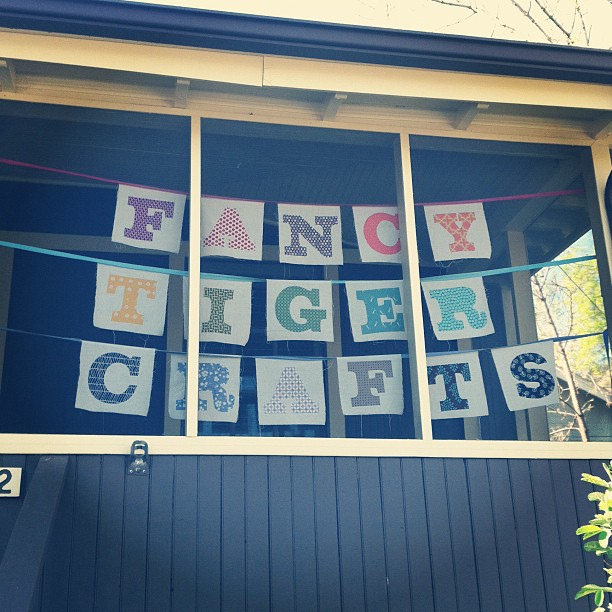 Did you see that Fancy Tiger had a sweet pop up shop at the Makerie in Boulder this weekend? 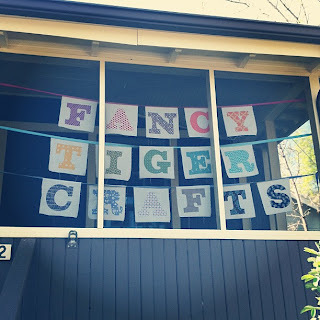 I had been planning all along to have the photo shoot for the sewing patterns for the new book at Fancy Tiger's shop in Denver. But when I looked at the calendar and realized our best weekend for the shoot was also the weekend of the Makerie, I was over the moon! 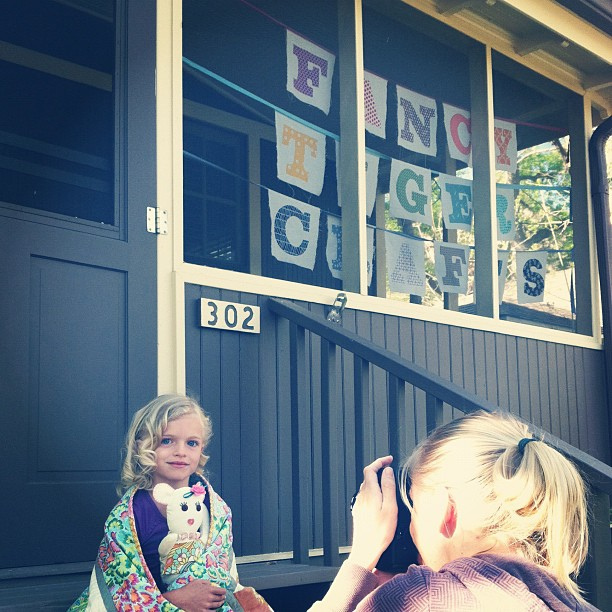 I contacted Fancy Tiger and of course they were great about doing the shoot at their pop up shop instead. Phoebe's Birthday is inspired by the childhood memories Eric and I have of summers with our grandparents. Every summer Eric went to his grandparents' bungalow at the Jersey shore, and every summer I went to a cabin on a lake in the Adirondacks. A historic cottage was the ideal setting for these photos, and a perfect match for our vision for this new book. 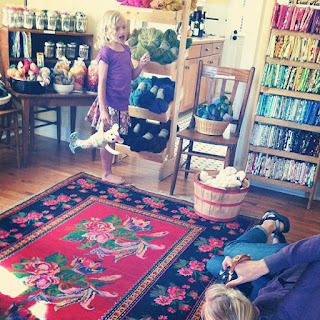 Phoebe visits a yarn shop in the new book, so Fancy Tiger's mini-shop was the perfect setting for some of our interior shots. Our photographer, Christa Tippmann, is so much fun to work with. 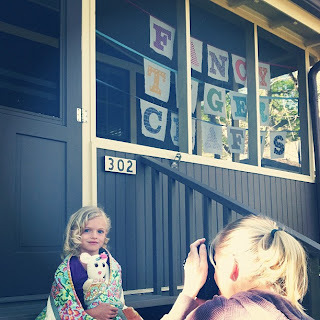 Kids love her, and since she knits and sews, she really understands what we need in a photo. She is willing to do what it takes to get the perfect shot, as you see above! It wouldn't be a trip to Fancy Tiger without something to bring home in my loot bag... did you know they now have a private label 100% Romney wool yarn called Heirloom? The color palette is amazing. 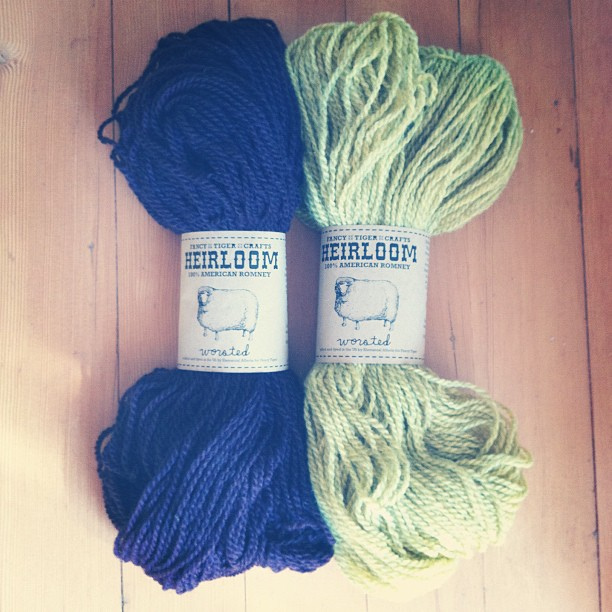 I simply cannot wait to cast this on. I also cannot wait to share the rest of our photos with you. 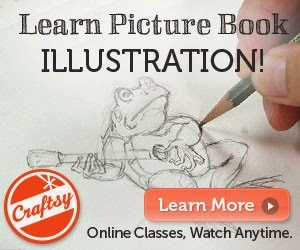 We are working literally around the clock to wrap this new book up for you to read with your favorite little people.